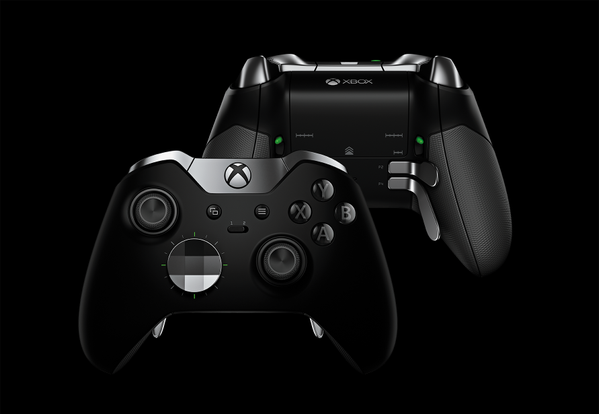 Microsoft announced new Xbox One controller with vertical back paddles and 4 remappable buttons (done via an app). The d-pad, analog sticks and paddles are swappable and can be further customized. No price or release date has been announced yet.